Throw levers for adjustable zoom scopes. Hinged design for easy fitting. 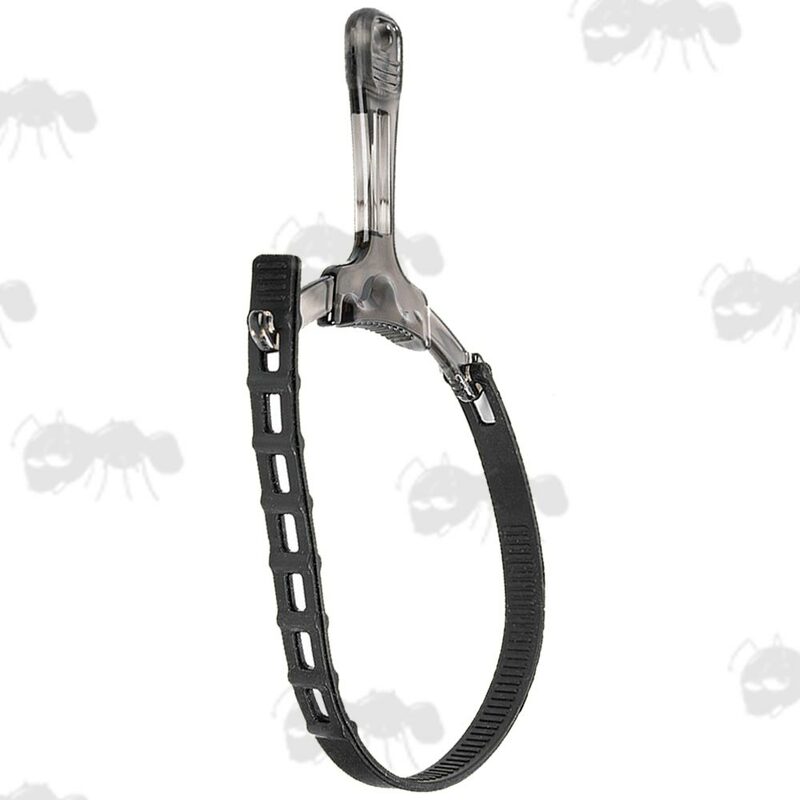 Grip belt with plastic lever. Cog belt with metal handle. 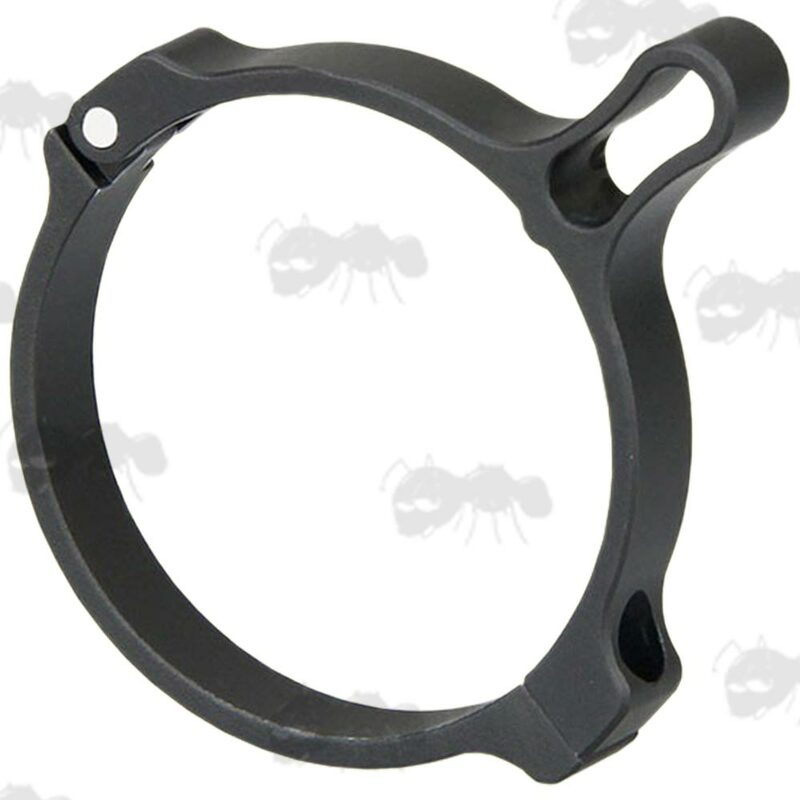 The diameter of the part that engages with the scope ring is 3mm. 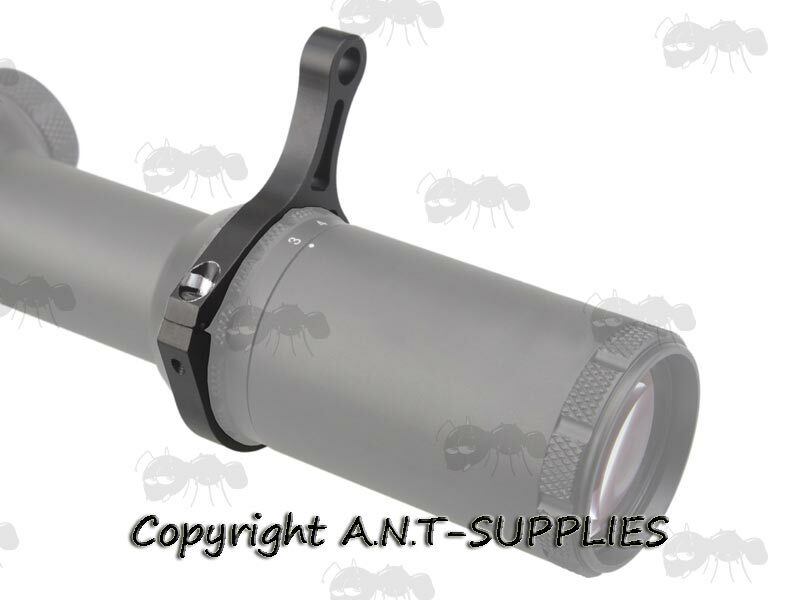 A simply upgrade that allows for fine adjustment of your rifles magnification with minimum effort, without needing to take your eye of the target. 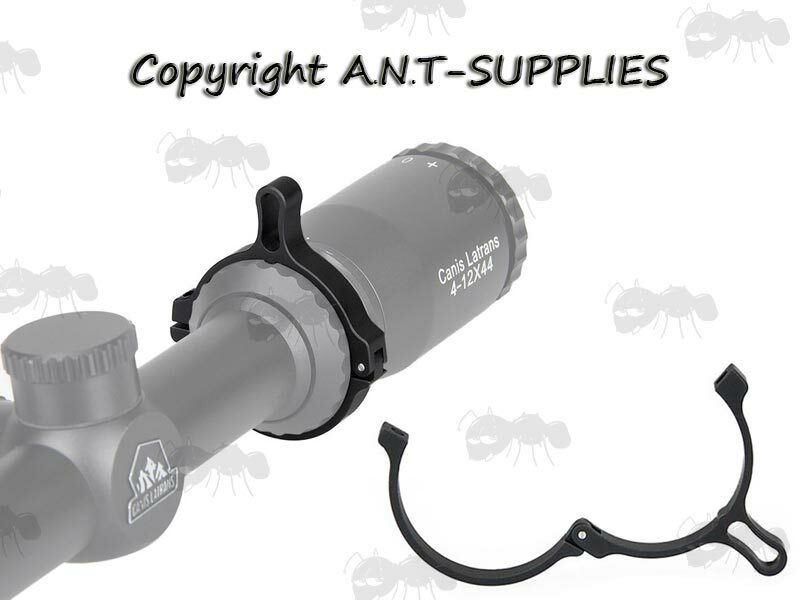 Quick and easy to install over the power ring. 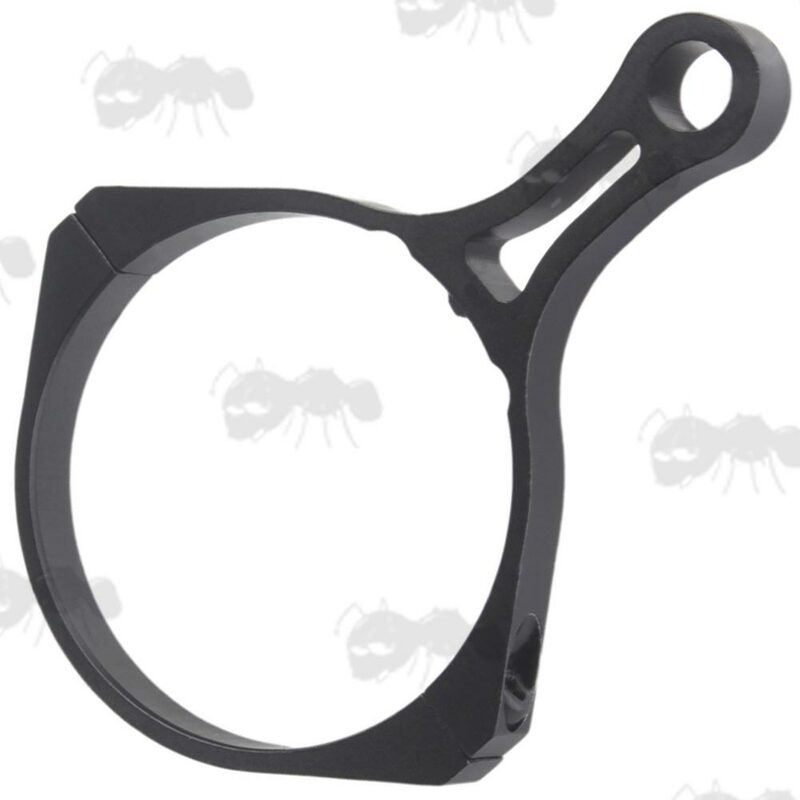 Constructed from hard-anodized, lightweight aluminum. Please note: we have been told the Alpha model does not fit Hawke Eclipse 30 sf scopes. 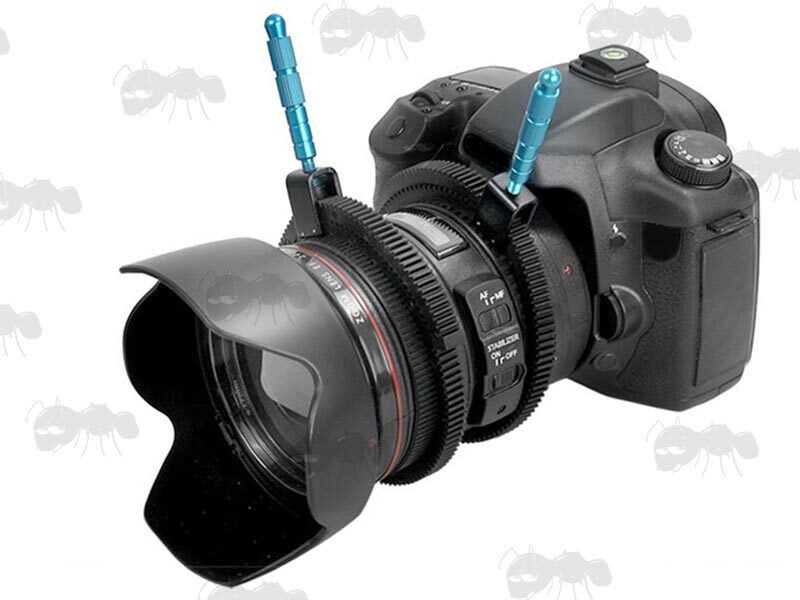 Simple and effective levers for adjusting focus and zoom settings on most DSLR camera / camcorders. 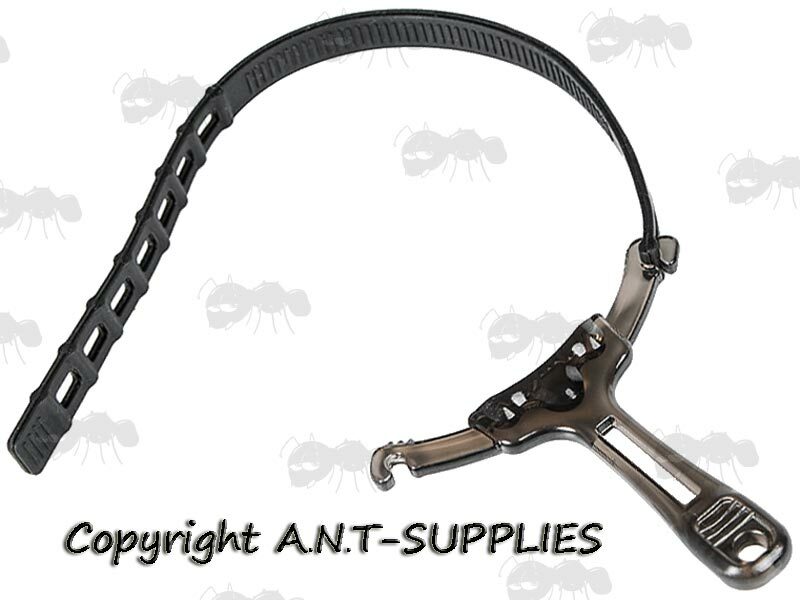 The adjustable belts allow for fitting on most lens diameters. Allows for smooth and precise adjustment.